Public Interest Litigation is one of the most powerful and advanced subjects in the Indian Constitution. Through this judicial instrument, any individual can initiate a legal process against various social injustices. 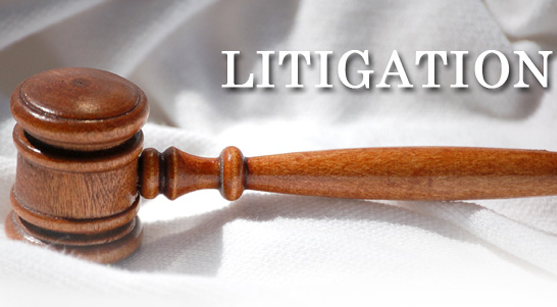 In 1988, the Supreme Court of India passed a guideline as to what will constitute a Public Interest Litigation case. The guideline helps the judiciary take appropriate steps when and where necessary and on the other hand, it also saves against much untoward wastage from the judicial point of view. Understanding these will help us with the power and reach of PIL. e) Petition against death in police custody or against police refusal to register a case, harassment, etc. g) Petitions against harassment done by co-villagers, harassment on Scheduled Tribe and Scheduled Caste or other backward classes, etc. h) Petitions about environmental pollution, etc. j) Petition about family pension. High court lawyers in Chandigarh can help you with the details of filing a PIL. • Who can file a PIL? c) Or an institution can file a PIL. The best lawyers in Chandigarh high court will not only guide you through the procedure, he/she will also show you how PIL has made many government institutions accountable to the general public for their actions and duties. With the Supreme Court’s clear guidelines, now the validity and significance of a PIL have increased. Also, you can file a PIL in any high court or even in Supreme Court directly. • How to file a PIL? a) Please consult with the affected individual or group before taking any decision. Legally, high court advocates in Chandigarh will guide you through the Supreme Court’s mandates. b) Pay attention to the time consuming nature of these cases, also please be attentive regarding the reactions the case will generate among many groups. c) Once you have taken the decision for filing a PIL, ask your advocate for helping you with information, photograph and survey results connection. Remember, gathering data and evidence for your demands is the key here. With the help of your high court advocate in Chandigarh, fashion a complete data repository. d) Notifying the concerned parties completes the procedure before you go to the court. e) Take two copies of the petition for high courts and five for the Supreme Court petition. You can change the lives of many with a carefully drawn PIL.